Amaravathi: The AP BJP announced 123 assembly candidates for AP on Sunday. 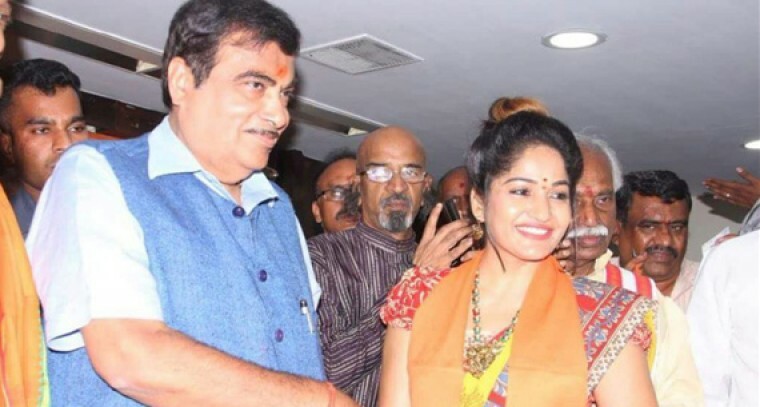 BJP confirmed candidature of Telugu actress Madhavi Latha from Guntur West assembly constituency. Madhavi Latha is a Telugu actress who was seen in movies like Nachavule, Snehituda etc. She shot to fame last year with her sensational interviews and TV debates on the infamous “casting couch” controversy that rocked the Telugu film industry. The Telugu actress thanked the BJP high command and AP state president Kanna Lakshminarayana for showing their faith in her. We will now have to wait and see if political debutant Madhavi Latha can garner any votes and win an MLA seat from her constituency in Andhra Pradesh.